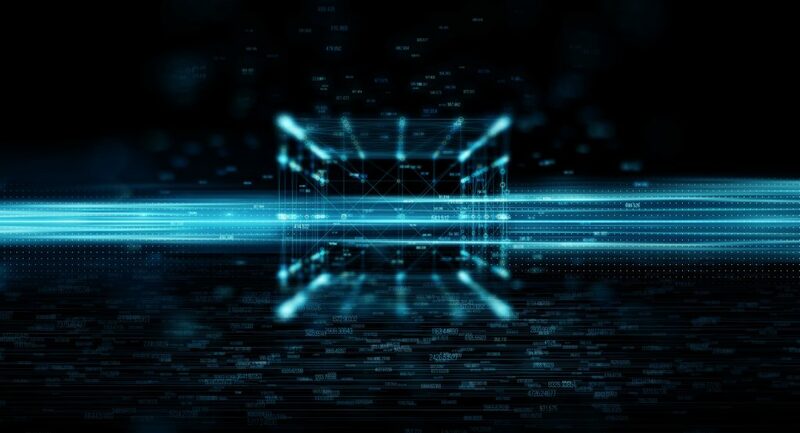 Novum Global Ventures, a global blockchain tech company based in Singapore that offers end-to-end solutions to startups focusing on skills needed to develop their business via fundraising, marketing, announced that it has launched its accelerator program, Novum Global Accelerator. Novum Global Ventures has begun accepting applications for potential new startups. 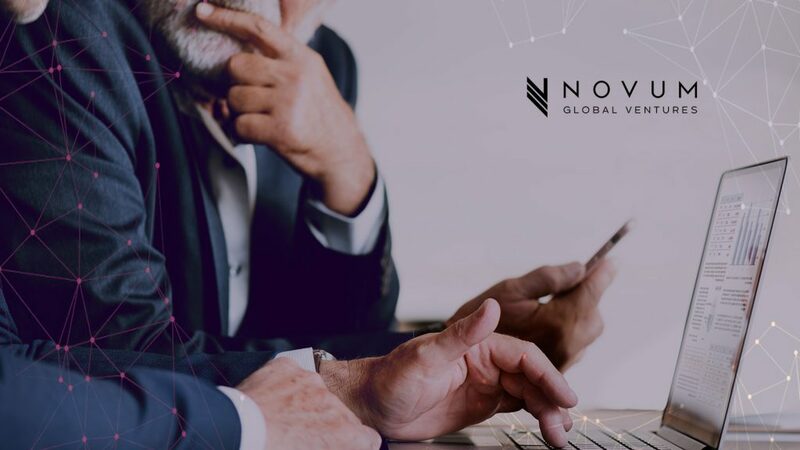 Novum Global Ventures is a team of experienced professionals who understand what is needed to help start-ups in this new world of fintech, blockchain and digital asset tech. Novum’s team members have accumulated years of experience running and starting tech companies from a development, fundraising, and marketing standpoint. Novum’s team members have contributed to the successful and compliant raise for their projects.